Regular dental examinations are an important part of preventive health care. We also believe that smiling with confidence makes a difference in everyone’s life, and also benefits those around you. Based on this, our qualified team deliver comprehensive dental examinations in order to arrive at the ideal treatment plan, giving you the best in methods, quality and affordability. We will look at all of your options – starting from the most conservative treatments, with the aim of getting back your smile and your life. A dental examination is a scheduled, regular dental check-up at prescribed intervals. Regular dental examination and check-ups help to protect the health of your mouth, and your overall wellbeing. A dental examination gives you the opportunity to take some tips from your dentist on general tooth care. They give the opportunity for any problems to be detected in their early stages, when treatment is faster and easier. 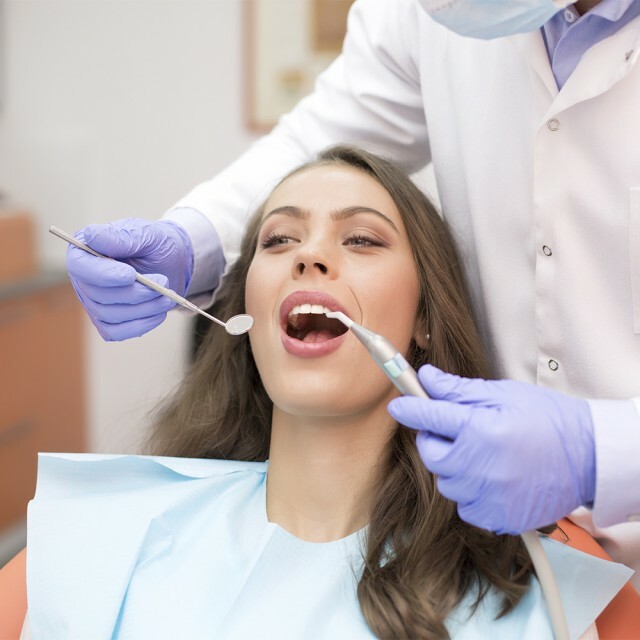 Why are dental examinations done? Fluoride treatment every 6 months. Fissure sealants for any deep caries, suspected tooth pits, and fissures. Diagnosis of oral conditions associated with general health diseases. Teeth cleaning and checks for cavities and periodontal disease. Assessment of of other oral health problems, as well as examination of your face, neck, and mouth. If required, x-rays of the teeth or other diagnostic procedures. Discussion of your diet and oral hygiene habits. Demonstrations to show brushing and flossing techniques. Other topics of discussion may include lifestyle factors that can affect oral health and possible cosmetic enhancements to your teeth. What do our dental examinations involve? In order to provide you with the best service, we also place an emphasis on continued professional development and training for all our practitioners. When patients come to us, they sometimes feel overwhelmed with fear of the unknown: fear of pain associated with dental treatment, fear of what will be discovered by the dentist and fear of how to manage dental treatment. 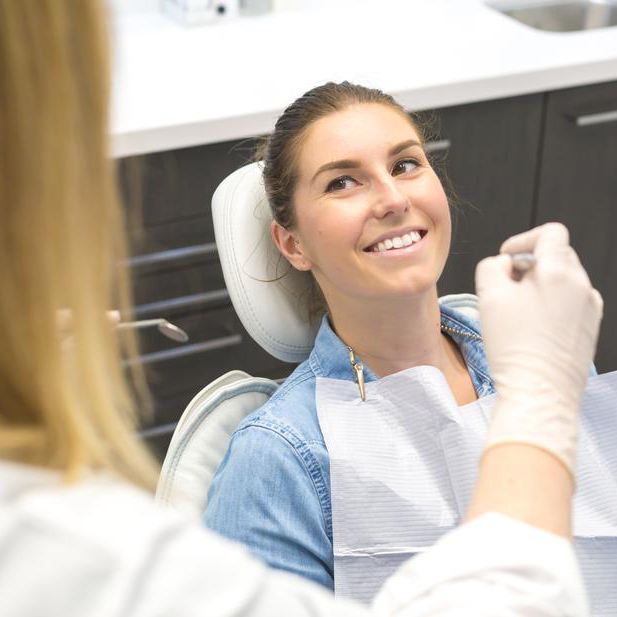 Our comprehensive oral health assessment was designed to reassure you and calm those fears, and build a trusting doctor-patient relationship. We believe that the best outcomes occur when a preventive approach is taken. We strongly believe that any oral health issues should be diagnosed and treated in their early stages, before they become more difficult to manage – leading to more complicated and expensive procedures. Be assured that everything we do is with you and your family’s interest at heart; you will always receive the highest-quality dental treatment. You will have available a comprehensive range of dental and orthodontic treatments (including emergency dental work) with the very best modern dental facilities and technology. 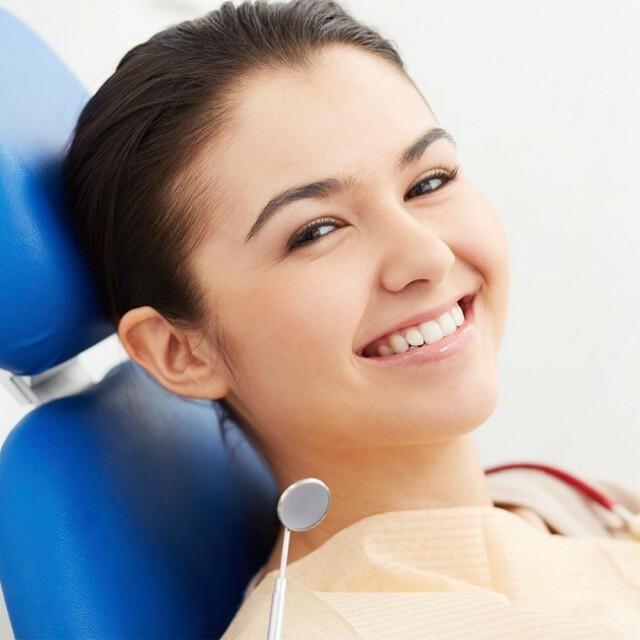 You are assured of fast, easy, painless and generally outstanding dental work. We will assess and analyse your situation and condition, develop the best treatment plan for you, and make sure you fully understand what is involved. Most importantly, you will have the opportunity to ask questions and discuss your options with our dentists. Knowing about your dental health and having a clear and achievable treatment plan, will make a big difference to how you feel, and we look forward to helping you.